Reduce risk, become more efficient, and lower costs with Clarus Partners’ Exemption Certificate Management Software (ECMS) and services. We give you the tools and resources needed to collect, validate, store, and manage your exemption certificates and processes to ensure that you’re audit ready. 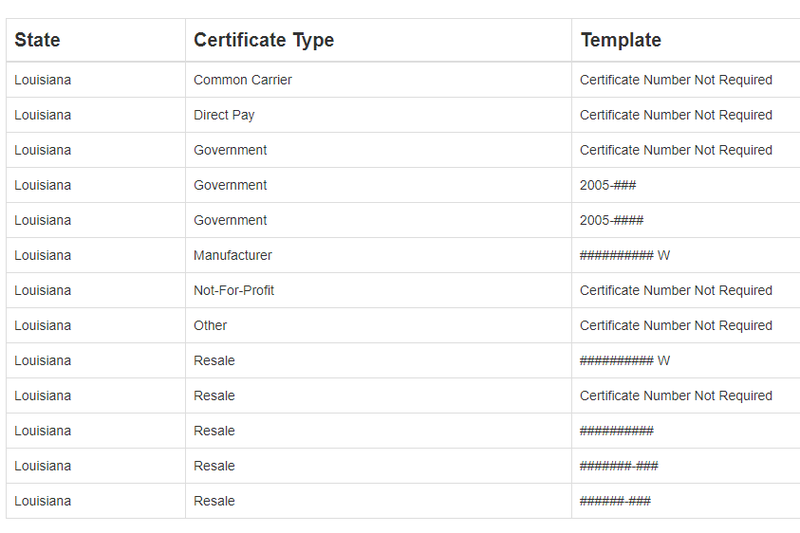 Collect, store, search and report on exemption certificates with ease. 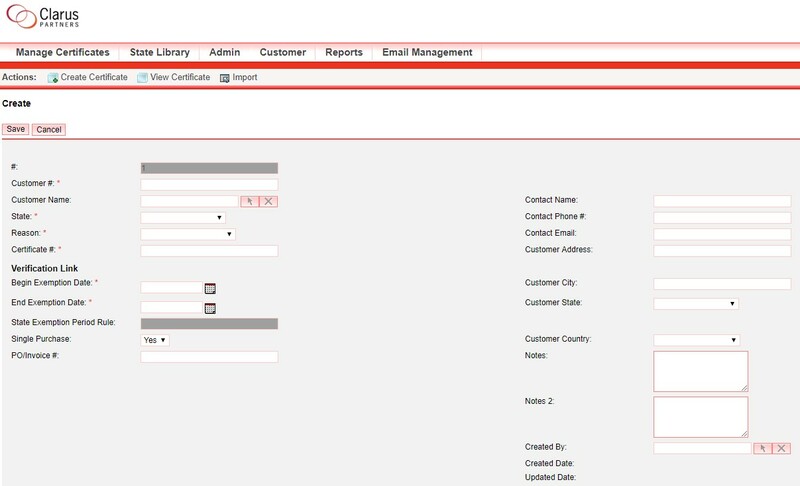 Includes all the rules and forms to electronically verify and validate each certificate. Locate the certificates you need, and generate audit reports to save time and reduce risk in audits. Our services set us apart. Whether it’s through on-site or remote services, we work with you and your customers to ensure that the total process is complete. Our exemption certificate services include collecting and updating exemption certificates as they expire, validating certificates by state to ensure they’ll be accepted by state auditors, managing all of the information that is stored in the software, and providing all of the necessary reporting to make the process as efficient and effective as possible. We take pride in building personal relationships with our clients. That is why our clients have direct and regular communication with our partners and senior team leaders. If you would like to discuss our Exemption Certificate Management Software or Services solutions please contact us today.